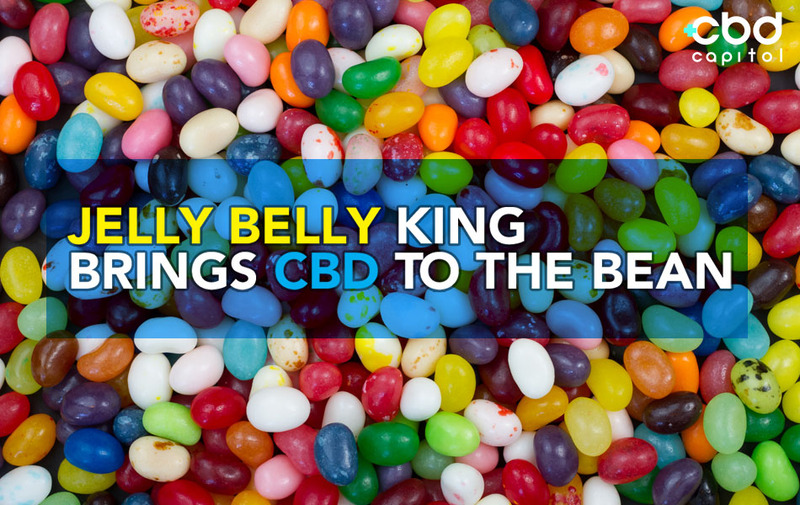 Since 1976 Jelly Belly has dominated the jelly bean space and it’s creator, David Klein, is ready to revolutionize the confectionery industry again with CBD. According to Forbes, Klein, dubbed “King of Jelly Beans” by industry peers, has launched Spectrum Confections, a line of CBD-infused jelly beans featuring 38 unique flavors each containing 10 milligrams of CBD. Klein conceived the Jelly Belly brand, known for its custom flavors, but lost the rights to it only four years later in 1980. Not long after, President Ronald Reagan would popularize the jelly bean brand citing them as the crutch he used to quit smoking. 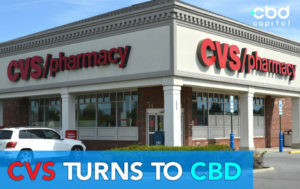 Klein continued in the candy business for decades creating and experimenting with various bean flavors and concepts before becoming familiar with the healing potential of CBD. Finding that no other company in the space was producing one, Klein saw an opportunity. Klein’s CBD-infused jelly beans come in three varieties: regular, sugar-free, and sour. 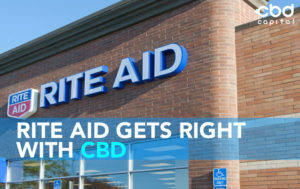 Among the many flavors of CBD bean offered are:toasted marshmallow, strawberry cheesecake, pina colada, cinnamon, spicy licorice, and mango. Also available from Spectrum are Sour Cherry Goosebumps, Sweet and Spice and Everything Nice drops, and a CBD 7-day pack. Excitement about the CBD line of jelly beans has been overwhelming as news of Klein’s jelly creation has caught fire. The CBD bean announcement has gotten such attention that the Jelly Belly Candy Company had to issue a statement disassociating themselves with Klein whole also confirming that CBD-infused jelly bean products are not in Jelly Belly’s immediate plans. 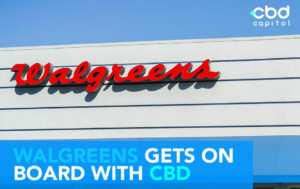 “Due to confusion in the marketplace, Jelly Belly Candy Company would like to take this opportunity to clear up the misconception that it is involved with CBD jelly beans. 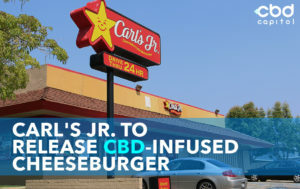 David Klein, the creator of the CBD jelly bean product gaining attention within the media this week, is not associated with Jelly Belly Candy Company, its brands, or products. In 1976, Mr. Klein, an independent third party, came up with the name ‘Jelly Belly’ and other novel marketing ideas. Jelly Belly Candy Company has not had a relationship with him since 1980. 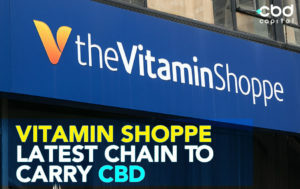 Due to overwhelming demand, Spectrum’s CBD jelly bean stock is already sold out. Anyone interested in re-order is encouraged to contact the company at SpectrumConfections.com.